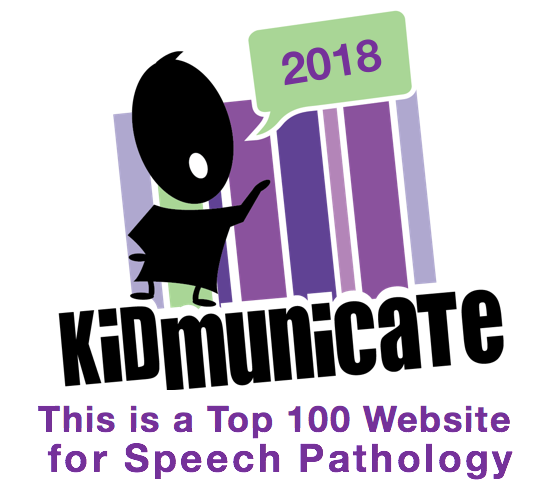 SpeechTechie- Technology, Apps and Lessons for SLPs and Teachers who like Words: Essential Skill for SLPs: Saving Images from the Web, Part 2 (iOS Edition)! Essential Skill for SLPs: Saving Images from the Web, Part 2 (iOS Edition)! In a related post, I described the important skill of saving images from the Web on standard laptop and desktop operating systems (i.e. Mac OS X and Windows whatever), which SLPs would need to do in order to create visuals using web images and utilize the features of inserting images in many web tools (e.g. Glogster, Voicethread, and countless others). I thought it also would be helpful to cover the much simpler steps of saving images using iOS devices: iPad, iPhone, iPod Touch. This is a necessary sequence of steps if one wanted to use images saved from the Web in creation apps such as Comic Life or LifeCards (two apps I will describe in greater detail at a later time). 1. Open the Safari app and navigate to Google (or use the Google search field in the upper right corner). Write the topic for the image you want and tap Images in the left sidebar. 2. Tap the image you would like to use and then tap Full Size Image. In some cases, Google redirects to the page that the image is on, and you don't need to tap Full Size Image. 3. To save the image (to the Camera Roll, accessed in the Photos app on every device), tap and hold the image. You will see a drop-down menu appear, choose Save Image. 4. While on this page, you should copy the URL of the image in order to cite it, according to guidelines for Fair Use of copyrighted materials in education. To do so, tap and hold the URL, tap Select All, then Copy. Tapping this icon allows you to access your Camera Roll (where you have just saved the photos, aka Photos app) and insert the image. In some cases, you may wish to take a screenshot of what is on your screen and use THIS as an image. This is done by pushing the Home (right below the screen) and Lock (at the top of the device) buttons simultaneously. Your screen will flash and you will hear a "camera" sound. This saves your screenshot to the Camera Roll and it can be accessed in the same way as described above. If you are more of a video learner, I demonstrated these steps in my review of the Popplet app.